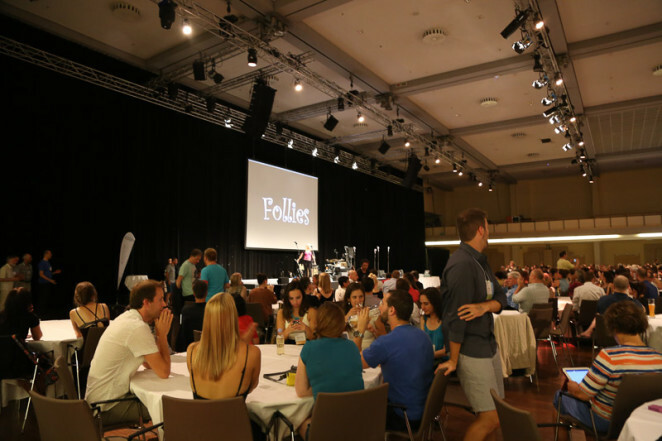 I spent an amazing week last week at the Association for Contextual Behavioral Science (ACBS) World Conference in Berlin, learning more about the form of psychotherapy I use in my sessions, Acceptance and Commitment Therapy (ACT). As I was away for the week and am currently on a strict elimination diet (more on that soon), I knew I needed something to keep me going in case I couldn’t eat certain meals or just needed a snack. So I came up with these Superfood Snack Bars. Made with just dates, hemp seeds and coconut and then individually wrapped, they are practical, filling and delicious. My recent discovery is that coconut and vanilla are a match made in tropical heaven – you have to try it to believe me! 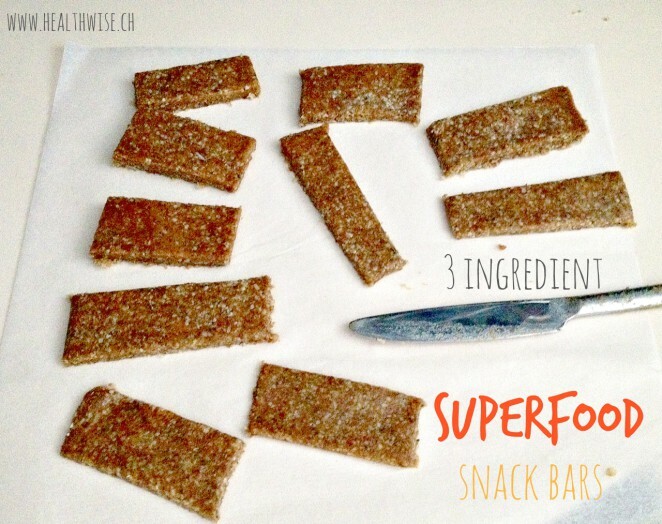 These bars are also free of dairy, gluten and soy. What on earth are hemp seeds? Yes, hemp seeds ARE related to marijuana as their name suggests, but they contain virtually no trace of the psychoactive ingredient! They are one of the best plant sources of protein, containing all the essential amino acids we need. They also contain both omega-6 and omega-3 fatty acids and are a good source of magnesium and potassium. The nutrient density of hemp seeds has classified them as superfoods – even though there is no scientifically agreed upon term for this. You can buy hemp seeds in most organic stores, just make sure you buy them raw and unshelled for this recipe. They are also sometimes called hemp hearts. I usually buy these ones – you can use code WIV403 to get $5-10 off your first order. Hemp seeds have a rich nutty flavor and slight crunch and can add a milky consistency when blended with water, in a smoothie for example. They are actually one of my favorite superfoods as they are super versatile – you can add them to soups, salads, pesto, risotto, smoothies, in baking etc and easily boost nutrition without changing the taste much. The other star ingredient here is Medjool dates. Dates are a dried fruit, so the sugar in them is completely natural and they also contain minerals and vitamins such as iron, potassium, calcium, manganese, copper and dietary fiber. Medjool dates are bigger and softer than other dates and work very well as a paste. In a snack such as this one, they lend sweetness while also holding the bar together. Make sure you have a good food processor (S-blade) to grind dates into a paste as they can get stuck in blenders. 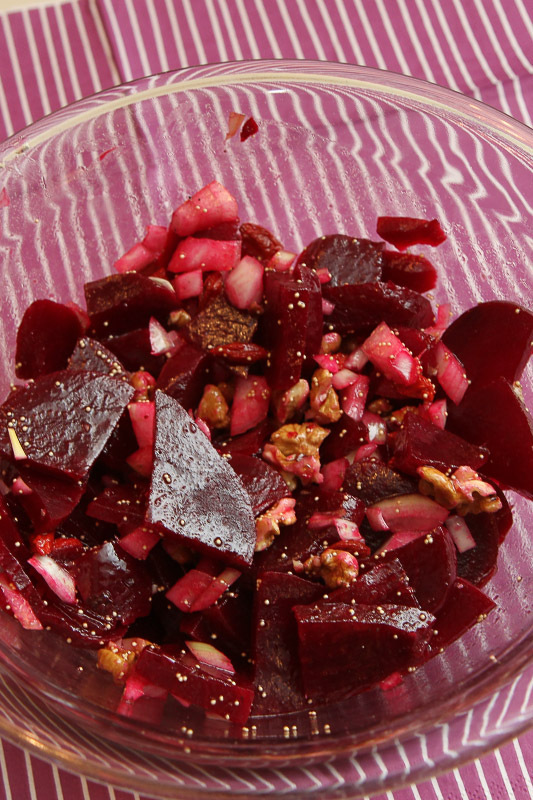 Blend all ingredients in a powerful food processor. Place the batter on parchment paper and press it into a flat, bar-like shape. You can use another parchment paper on top to help flatten out the dough. Gather the leftover dough and start this process again. Use a knife to cut it into bars the size and thickness you want. 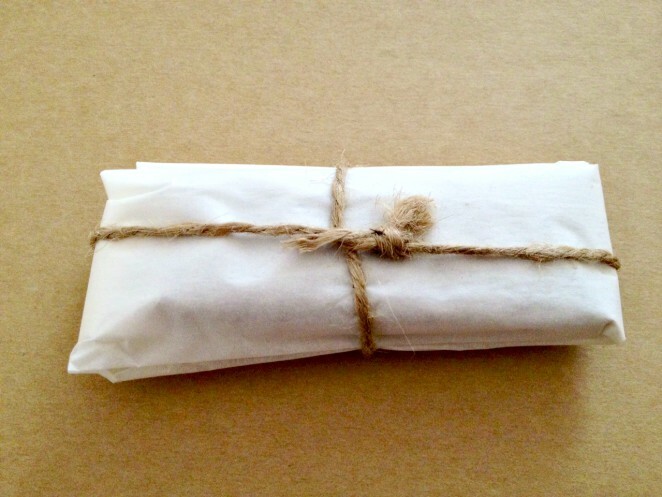 You can wrap the bars individually in parchment/baking paper and take them with you on the go or simply separate them and store them in a sealed container in the fridge for up to a week. You can also freeze them so you have them on hand to grab when you need them. 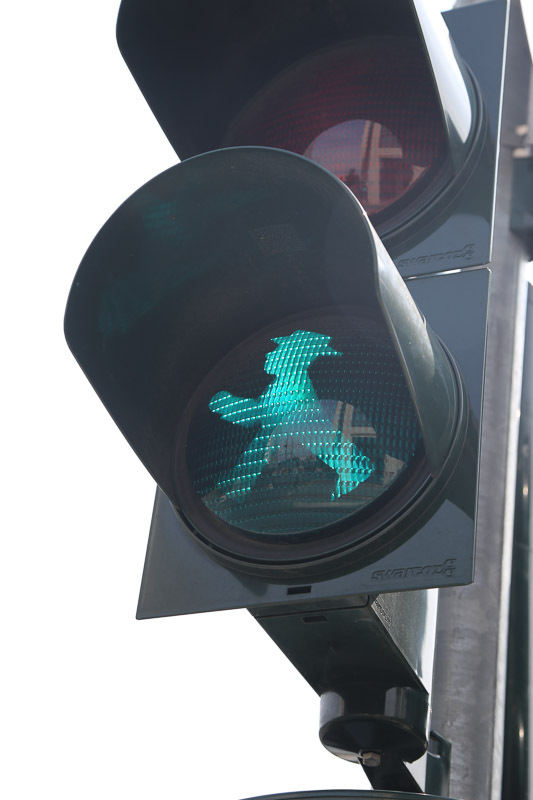 Here are a few photos my favorite part of Berlin – Ampelman (the cute traffic light man) + a few photos of the awesome people I met there. 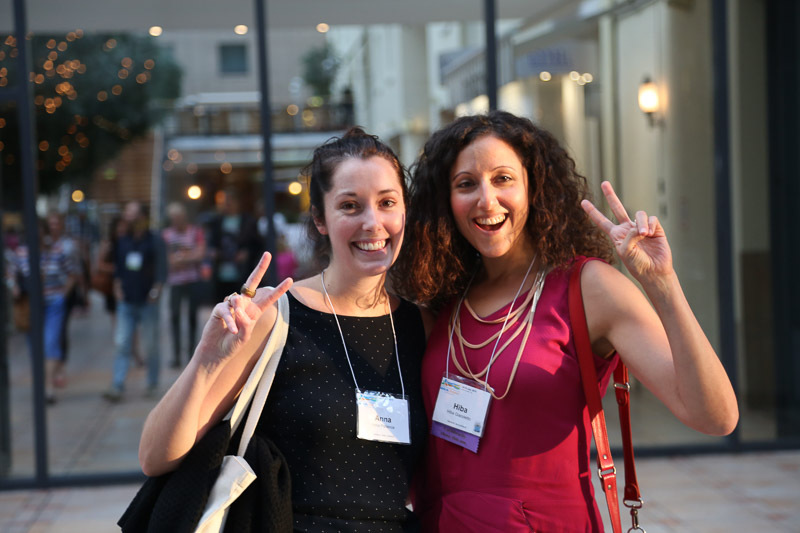 Psychologists know how to have fun! 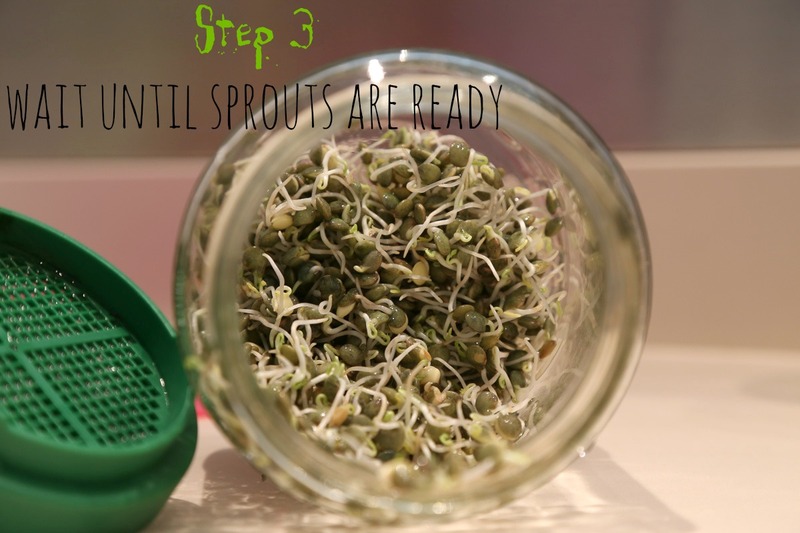 Sprouting is a fun and easy way to add more nutrients and taste to your meals. They are one of the most concentrated sources of vitamins, minerals, enzymes – true superfoods whose power you can liberate very easily in your kitchen! ♥ Alkalizing for the body, which balances the effect of more acidic foods such as meat, sugar and dairy. And did I mention it is actually fun to see your regular lentils start sprouting on your kitchen counter in just a few days? Basically, sprouts are an easy an extremely cost-effective and easy superfood to add to your diet! OK – I AM SOLD. HOW DO I START? Buy a jar like the one below – you can order it here or find it in any organic store. I personally have the A. Vogel Biosnacky basic jar which I really like. You could even try making your own with a normal jar and cover that lets water out while keeping the seeds inside. A stocking or cheese cloth and rubber band should do the trick. Choose any organic seed, grain or legume you have at home except chia, arugula, mustard or linseeds which have a gel-like consistency with water. Also avoiding sprouting soy and kidney beans which are said to be toxic. 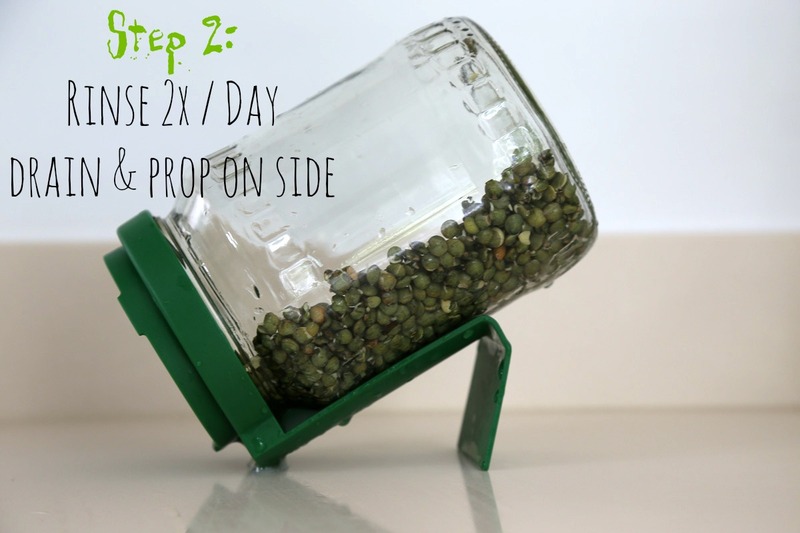 You could try sprouting lentils, quinoa, chickpeas or sunflower seeds for example or buy seeds to germinate in organic stores like alfalfa or radish seeds. Pour seeds in a jar until the bottom is just covered. It may look empty, but they will need room to grow! 1. 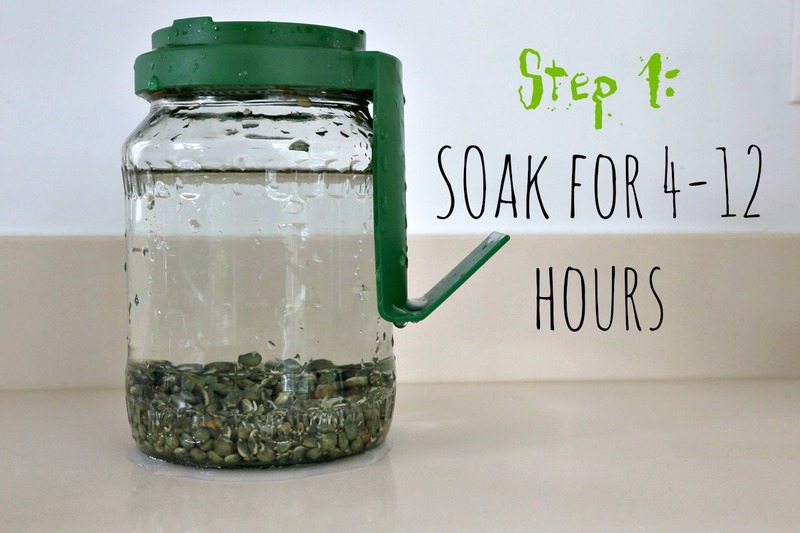 SOAK seeds in water until they are completely covered and leave the jar upright for 4-12 hours. Bigger legumes like chickpeas will need to soak for longer than small seeds like quinoa. 2. RINSE with water morning and evening, emptying the jar of water and propping it on the side between rinses. 3. WAIT 2-6 days until sprouts are ready – the white bit should be about 3 cm long. Once they are ready, empty the jar, rinse and wash the sprouts and store them in an air-tight container in the fridge for a few days. Use them in sandwiches, as part of salads or to top any dish. Some people claim that it is better to lightly cook sprouts from legumes and cereals – try them raw or add them to stir-frys to cook them lightly and see what works best for you! Make sure you use clean jars and never eat sprouts that smell bad or look dodgy. Use your common sense! 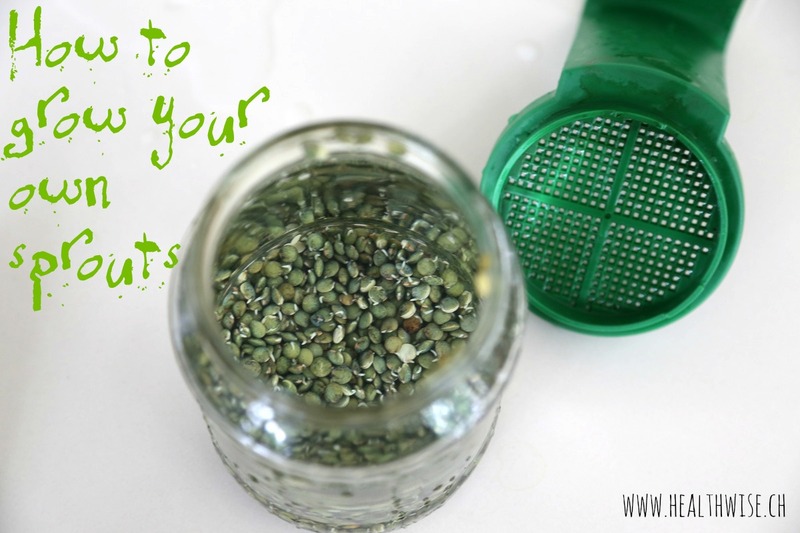 I would love to hear from you – have you tried sprouting before? 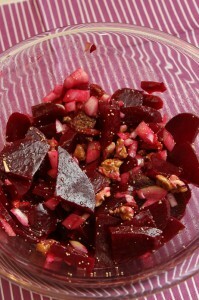 BEETS: A good source of dietary fiber, potassium, folate, iron, vitamin C, manganese, zinc and copper. They are also loaded with antioxidants and are currently making a comeback as a superfood. ONIONS: Not very exotic, but onions are super healthy, containing a combination of flavonoids and sulfur. Onions are anti-inflammatory, boost the immune system and are very potent in cancer prevention among other benefits. AMARANTH: I sprinkled a little of this tiny seed for some added protein and calcium. Amaranth is also a good source of iron, magnesium, phosphorous and manganese. WALNUTS: Walnuts are the only nut that contains omega-3 fatty acids and they also contain twice the antioxidants as an equivalent amount of any other nuts. I keep walnuts in my desk drawer at work and snack on a handful almost every day. GOJI BERRIES: These small, dried berries are powerful antioxidants and may help prevent cancer, heart disease and boost the immune system. APPLE CIDER VINEGAR DRESSING: In its unfiltered, unpasteurized state, Apple Cider Vinegar (or ACV to its friends) is a great alternative to other salad dressings, particularly to help digestion and detoxifying. Other benefits of ACV can be found here. SALT, PEPPER AND OLIVE OIL TO TASTE.